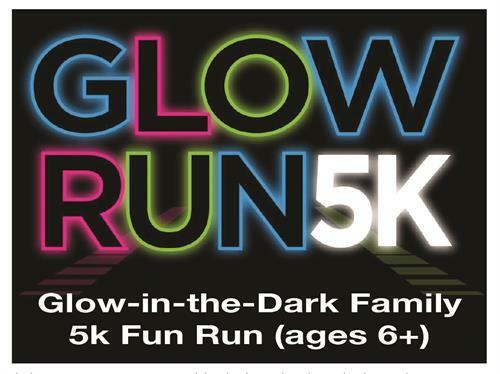 Join Evergreen Park & Recreation District for a one-of-a-kind glow-in-the-dark park experience, the 1st family Glow Run 5K at Alderfer/Three Sisters Park! 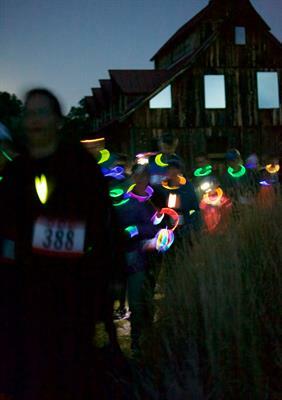 This event is less about how fast you run and more about enjoying an evening with your family and friends under a starry sky on a crisp autumn night. 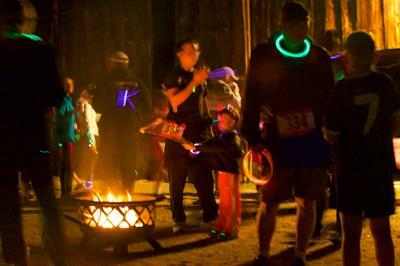 After the 7 PM run, enjoy s'mores and hot beverages by a campfire. So put your glow gear on and join us! Glow-in-the-dark necklaces will be provided, and we have prizes for the best GLOW!. 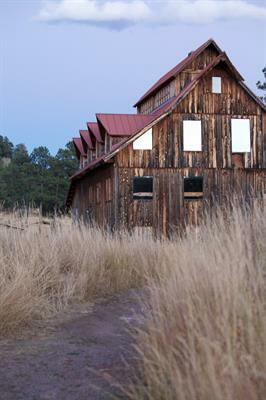 This event will not be timed -- it is a fun family experience, not a race.